Spring items on sale now through April 15! Click HERE to order! 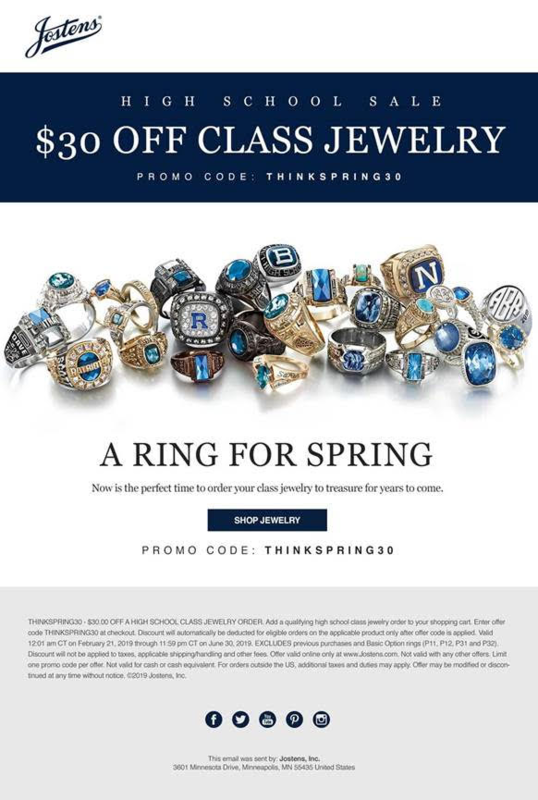 There's still time to order your class ring!! A rep from Josten will be at PHS on May 8 and 9 during lunch periods. Click HERE for more details! 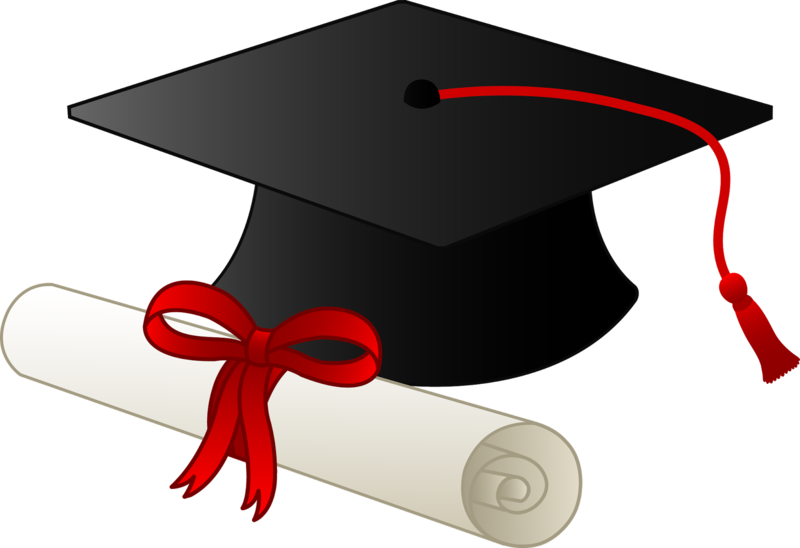 Order your cap and gown for graduation TODAY! Click HERE to place your order ASAP. 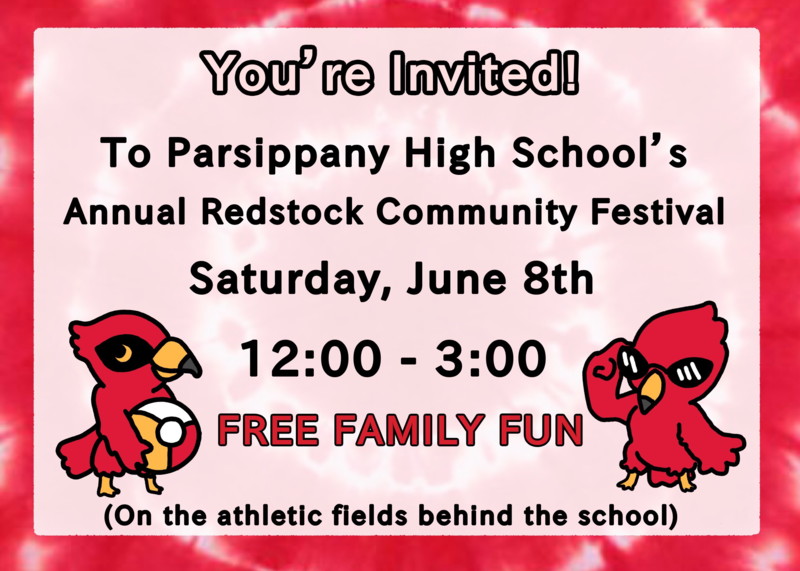 Contact Mrs. Hakim or Mrs. DeGironimo with any questions. Please click HERE to register for AP Exams. Click HERE to order the 2019 Yearbook! Click HERE for the Senior Parent Ad Form! Month of Respect Spirit Week 2017!